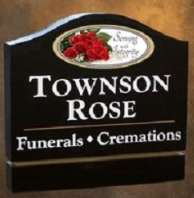 Welcome to Townson-Rose Funeral Home. As a family-owned and operated funeral home, it is our sincerest desire to offer each and every family a service of dignity and respect. We have been providing services to families in and around the Murphy, Andrews, and Hayesville area since 1933.